transpose their characteristics and advantages into the saxophone world. 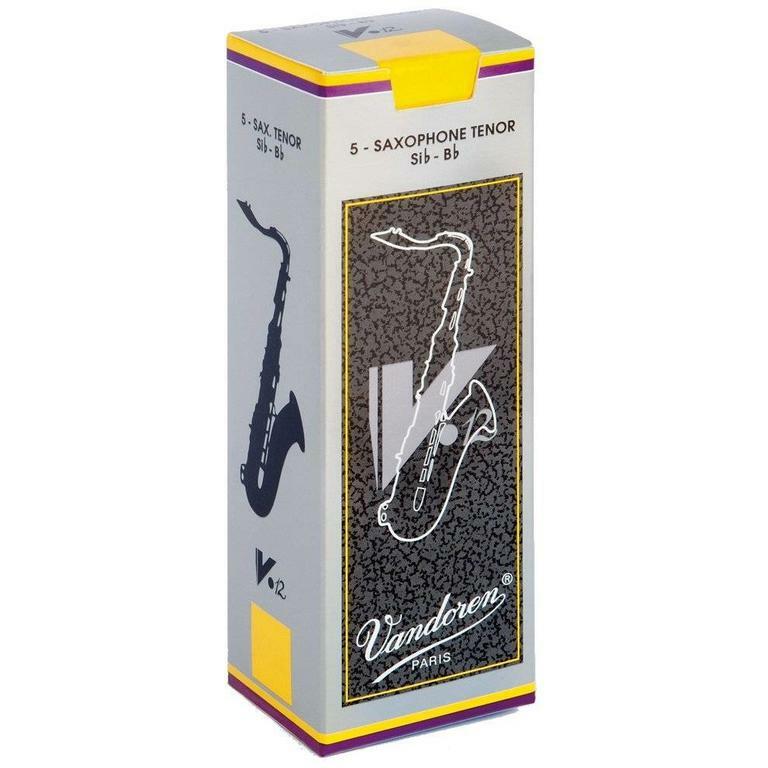 high notes, warm and velvety sound, this new reed offers exceptional possibilities. also increases the longevity of the reed.